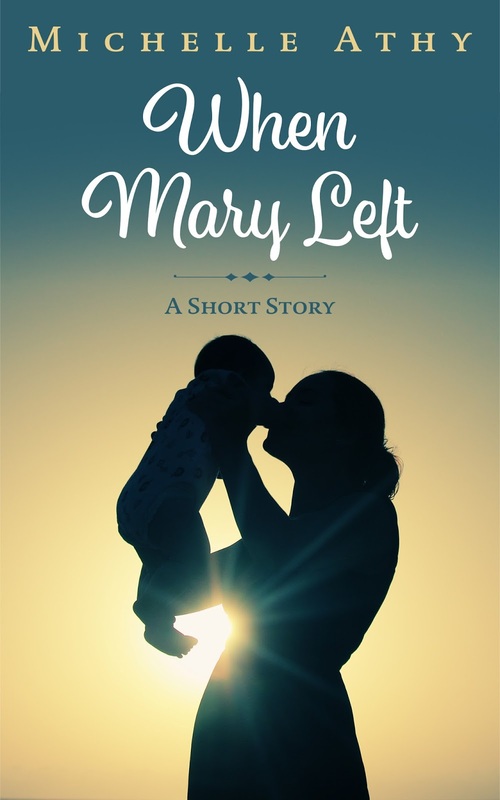 "When Mary Left": A Short Story is now available! 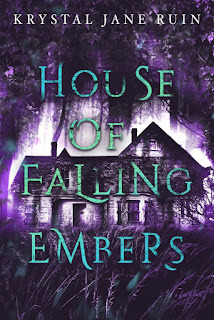 A new short story is now available for purchase on Amazon! In 1793 Boston, Mary Dawkins faces the ultimate turning point: an unwanted pregnancy. As usual, all reviews are welcome and seriously appreciated! LOL! I seem to make self-publishing decisions quickly. My editor had time over the weekend, so I sent it to her and formatted it yesterday, so...up it went! Thanks for grabbing it! It's a short, quick read. Thanks! It's at #12 in one of its categories right now!! Thanks! Pre-made, half price sale :-) Yay! Sweet! I love shorts. They totally fit into my life right now.